Whether it is being utilized in its most common application of steel and refractory production, or is further refined for uses in li-ion batteries and nuclear reactors, natural graphite has been and will continue to be vital for our global economy. Possessing superior thermal conductivity, graphite is one of the most cost effective additives for refractory products such as crucibles and other uses where the endurance of extreme temperatures is important. Because it is comprised of carbon, graphite also provides electrical conductivity and is often used as an additive to paints and coatings that require these electrical properties. Through variation refinement methods, the electrical conductivity can be enhanced to match and even exceed that of copper. Due to the weak interlayer bonding of graphite/graphene layers, graphite is one of the most popular dry lubricants used across oil and gas drilling and for friction products like automotive brakes. 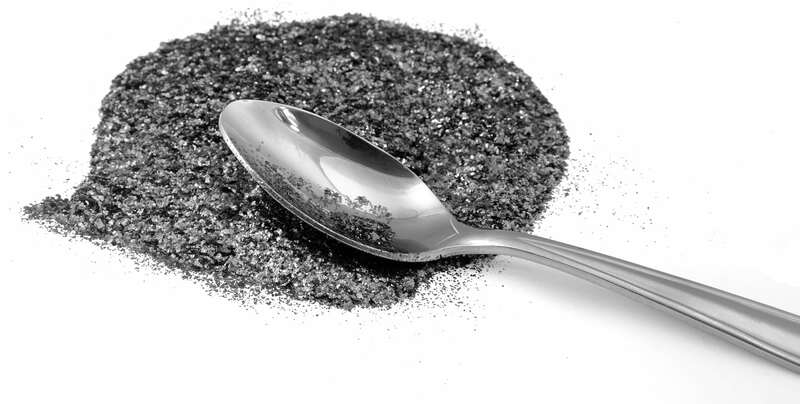 Urbix uses proprietary refining techniques that yield precision graphite powders and advanced graphite derivatives. Sourcing directly from the mine, Urbix customers receive the most competitively priced graphite products in the world. Whether you are seeking 1 kilogram or 1 kiloton, Urbix is eager to discuss product and logistical solutions to meet all customer needs, regardless of size.